Influencer Marketing is the hottest trend in marketing right now. Social media bought such a desruptive influence to the online marketing place that virtually any person is able to become an influencer in a specific industry or niche and start advertising products. 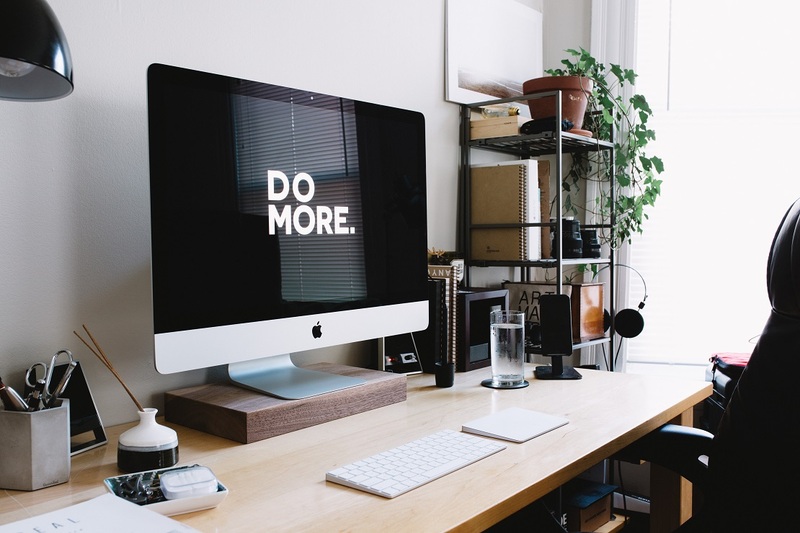 Working with an influencer is proving more successful and effective than going to a large media company because each influencer has their group of loyal followers, that are engaged and ready to make a buying decision. 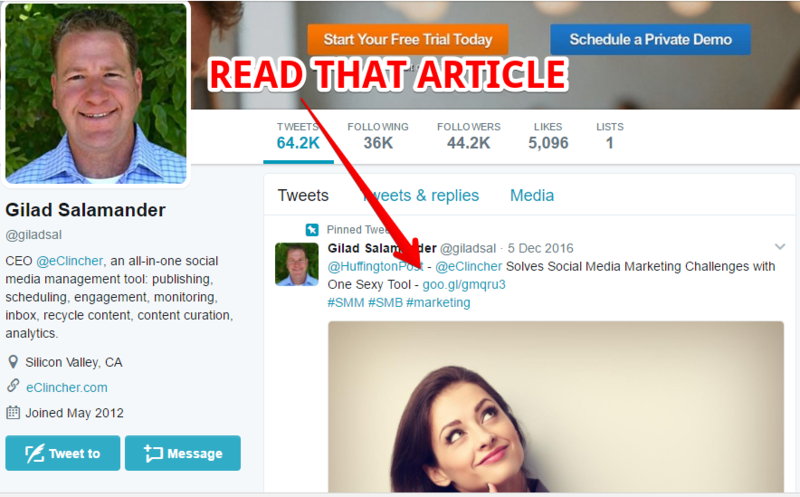 Here’s the first Influencer Marketing advice: Don’t approach an influencer without reading at least some of their content. Even just one article! One of my favorite hacks is signing up for their email newsletter and then responding from there. It shows that I am a participant in their online community even if I just signed up yesterday. If you want to collaborate with them on some content marketing then you definitely need to read at least a few of their blog posts. Seems self- explanatory but you really need to get a feel for their brand, their story, and their audience. 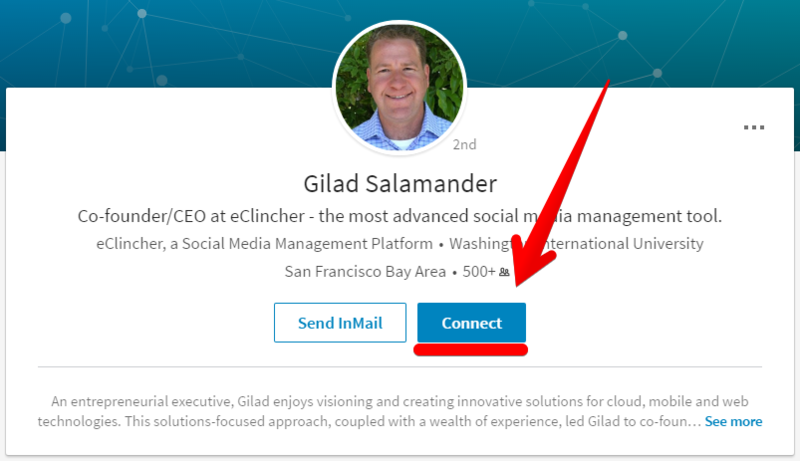 If you were trying to reach our CEO Gilad, you would go on his Twitter and read something about him or his company. LinkedIn is a super powerful tool to connect with people. I didn’t realize it until I started looking into it and learning more about the platform, that link that allows me to commit with pretty much anybody i find. Have you ever thought that an Influencer Marketing strategy would consist of stalking? If the person you’re looking at isn’t a 2nd connection then it won’t show the connect button so you have to click on the circles to connect with him. That’s a hack iPhone super useful because it allows me to connect. I clicked on the first want to know why I want to connect with them. Do you think of that’s it too straightforward but so far no one has turned it down for stating a reason to connect with him. LinkedIn search is super efficient when it comes to influencers because he could look up people based on their jobs. For example if I want to find more opportunities to do some guest blogging I can simply type in managing editor or contributor and click the 2nd° but if I want to relate connect with people that are similar. I can specify location to connect with people in my city or in the state. I found at the limit is about 50 connections birthday so try not to go over that because LinkedIn my lock you out of that and surface for a while. If you mix in total strangers and second-degree connections you should be fine. There are numerous tools out there that can help you find any personal email address believe it or not. Most of them are paid but some of them do have free trials. The first step is to use LinkedIn. Look up an executive director of the company on LinkedIn by looking up their first and last name, then you can connect with them and find their email address. But what do you do if that person doesn’t display their email on LinkedIn? Or what if they don’t answer your invite? Then you use one of these tools to find their email in seconds: EmailGenerator, Email Hunter, Anymail Finder. Now that you have their email, know what their content and audience is about, and have checked them out on LinkedIn, go and pitch them! well, video marketing is the best way to promote your service and products.